Looking to build your dream home? 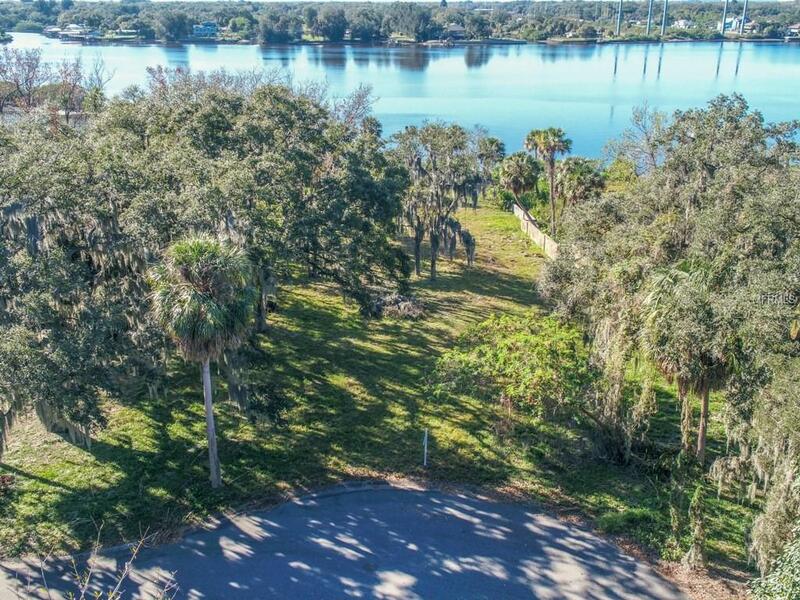 Find peace and tranquility of riverfront living tucked away in the beautiful and established neighborhood of Hampton Channels. 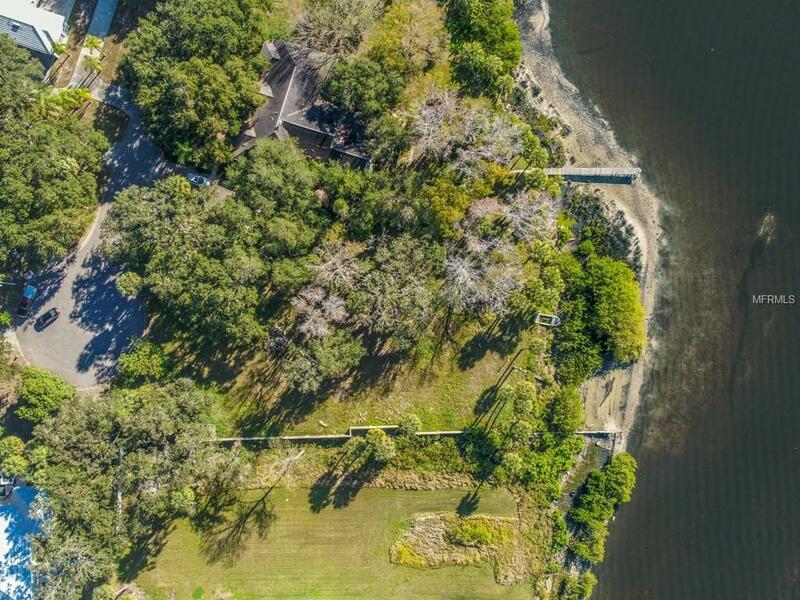 Amazing opportunity to build a custom home with 133' along the Alafia River and a deep 316 lot. Bring all the toys! 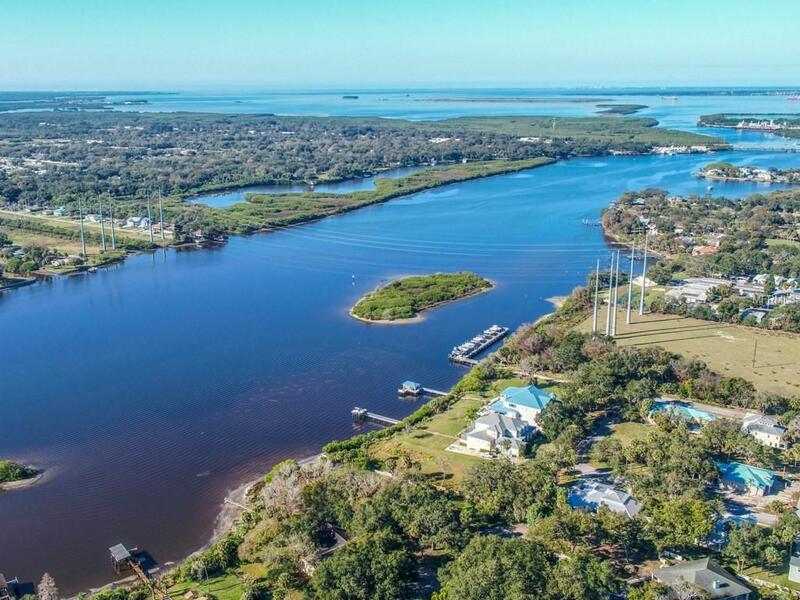 Enjoy fishing, boating, jet skiing, and a short ride out into Tampa Bay. 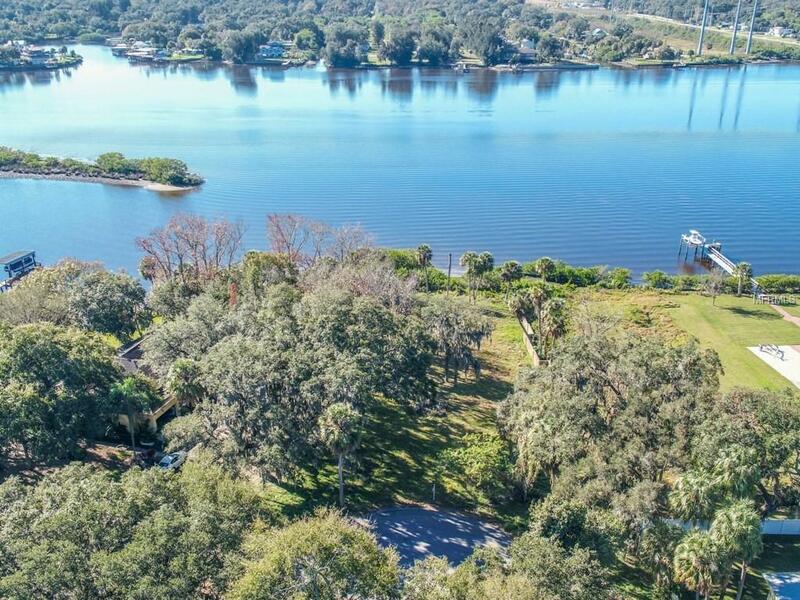 Seller is a developer and can help build your custom oasis! Listing provided courtesy of Sanchez&Co Llc.